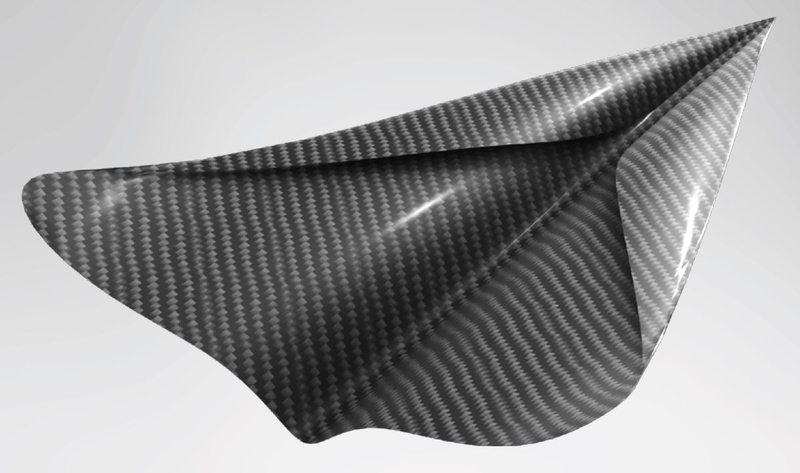 Frankfurt, Germany, April 12, 2019 - INEOS Styrolution, the global leader in styrenics, announces today that it is planning to set up a new production site for its successful composite StyLight®. The establishment of a new production site reflects growing customer demand. Ever since its introduction at the K in Düsseldorf in 2016, StyLight has caught the attention of designers globally in the automotive, electronics and sports industry. The SAN based composite excels with a combination of structural stiffness, aesthetics, processability, dimensional stability and a surface quality close to Class A. The portfolio has recently been expanded to include PP based StyLight . Early development partnerships with the research institutes NMF (Neue Materialien Fürth GmbH) and NMB (Neue Materialien Bayreuth GmbH) were key to optimising the product properties and processing.Further partnerships with the companies Roctool and, more recently, with ARRK Shapers’ has led to the full validation of StyLight according to the automotive interior specification of leading car manufacturers.